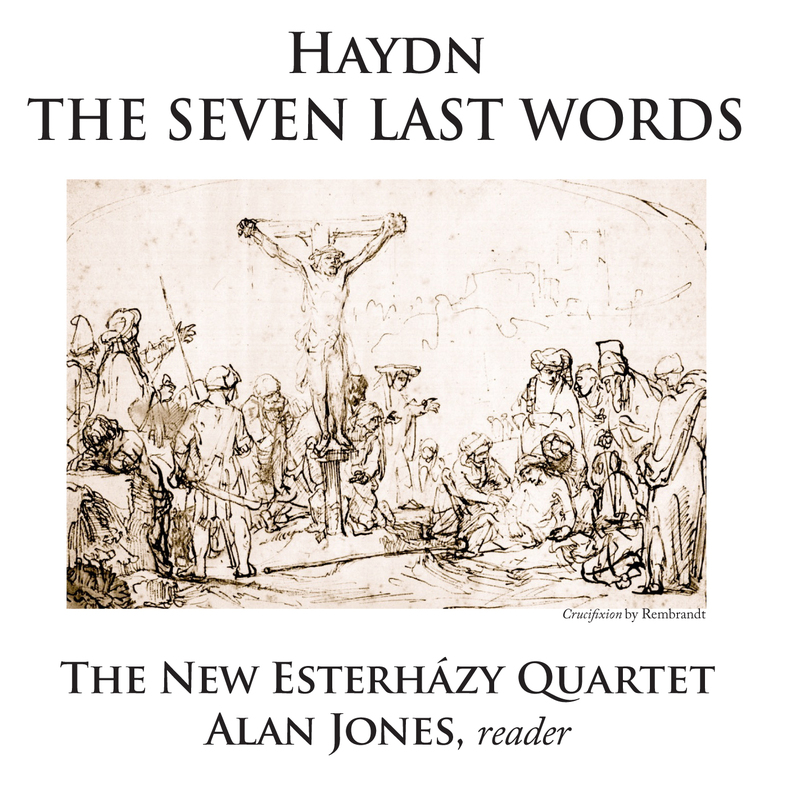 Provenance: Haydn - The Seven Last Words was originally recorded to 8824 PCM (8824 is our short hand for 88.2kHz and 24-bit sampling). The 8824 WAV files are the original digital file generation sent to us. The DSF and FLAC files are considered second generation and made from conversions using our Blue Coast conversion methods. DSF and FLAC will offer the convenience of metadata that the WAV files will not.